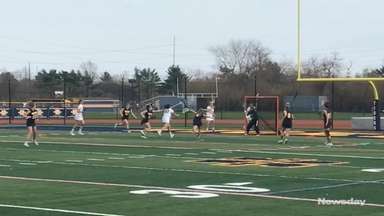 Gregg Sarra ranks the 10 best teams across all winter sports. The Mustangs won the Suffolk Small School Championships with 79 points. 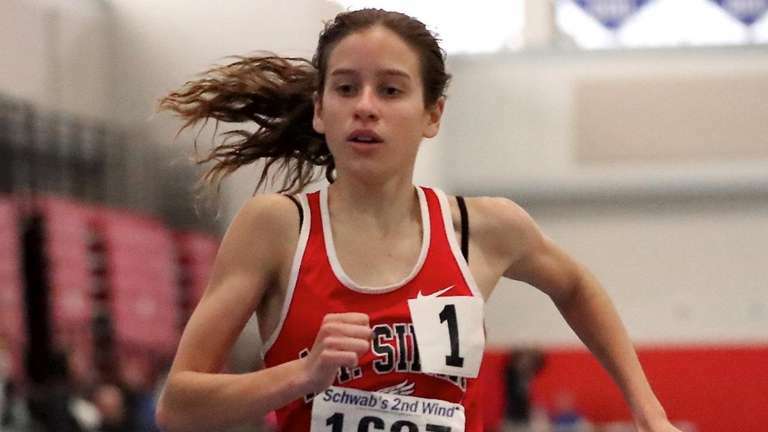 Sarah Connelly won the 3,000 meters in 10:19.15, the 1,500 in 4:48.12, and teamed with Isabella DiPalermo, Kaitlyn Chandrika, and Kayleigh Robinson, to win the 4X800 meter relay in 9:54.11. Chandrika also won the 1,000. With a very balanced attack, LuHi improved to 17-2 on the season with an 83-52 victory over Wadleigh, led by 16 points and 12 rebounds from Essam Mostafa and 15 points and 11 rebounds from Zed Key, as the Crusaders have their eyes on competing for a State Federation championship. The Patriots beat Commack, 14-5, on Wednesday in the Suffolk team final to secure its spot in the Long Island Championship. Finished regular season with a 20-7 win over Newfield and a 16-11 win over Centereach, giving the Patriots 180 straight regular season wins. The Chiefs won the state Division I dual meet title by going 4-0 in Syracuse against the best teams in the Empire State. John Casamassina (170 pounds) and Thomas Greenblatt (180) both won all four of their matches in the tournament. Greenblatt's 53 second pin clinched the championship match, 41-29 over Hilton (Rochester area). Natalie Mavrich rolled a 245 in Game 3 of a 1,332 series for East Islip during its Suffolk County team championship win last weekend. Julia Bocamazo added a 258 in Game 1 of a 1,324 series. 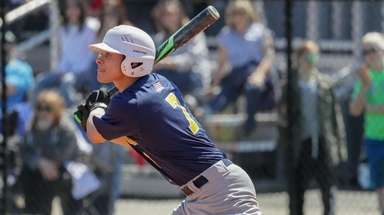 East Islip will represent Suffolk in the state championships from March 8-10 in Syracuse. Ward Melville (14-0) defeated Half Hollow Hills, 14-4, on Wednesday in the Suffolk team final to secure its spot in the Long Island Championship on Feb. 12 at Whitman. Completed another unbeaten regular season with a 20-8 win over Newfield and a 21-6 win over Centereach. 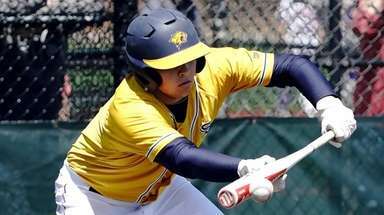 After finishing its regular season with a perfect 14-0 record, East Islip went on to win the Suffolk championship for a third consecutive season. Primed for the top seed in the Nassau Class AA playoffs, the road to the county title once again runs through Baldwin. The Bruins are 16-1 and Kaia Harrison has them ready for another playoff run. The Cyclones spun the Nassau I ranking right around. They defeated the top three teams in their final three meets catapulting them to the top of the division. Led by Erin Agoglia in their final meet against Massapequa, she tied for first on floor with a 9.35 and placed first on vault with a 8.45. Cyclones end the season 9-1. The Knights dominated the Nassau Class A championships Wednesday night, winning with 108 points, nearly doubling up the field. Jadan Hanson won all three jumps. Hanson flew 46 feet, three inches in the triple jump, went 21 feet, 11 inches in the long jump, and cleared six feet, two inches in the high jump. Asiel King won the 55-meter hurdles in 7.56 seconds. 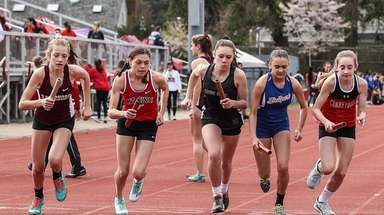 On the cusp: Great Neck South boys fencing, St, Anthony’s boys track.